Time is always moving. People are always changing. But reasons to celebrate always come around. Let’s dive in to some reasons for you to celebrate in your upcoming week events. Up first on our weekly events is celebrating the birth of the most smart aleck Englishman since Winston Churchill. Although that statement is subjective what is factual is Simon Judged talent on American Idol and The X Factor. He made quite the name for himself being the primary person some people think of when they think of a critic. This is one of those well known holidays that really needs no introduction because it is already commonly celebrated. It’s the 2nd Monday in October, some places get the day off. If you don’t know what I’m talking about already, its a historical holiday about a certain explorer. That’s right. It’s an honor to wish a Happy Thanksgiving to all those Canadians out there. Your Tuesday will have the pleasure of being filled by one of the most famous unpracticed holidays of all time. 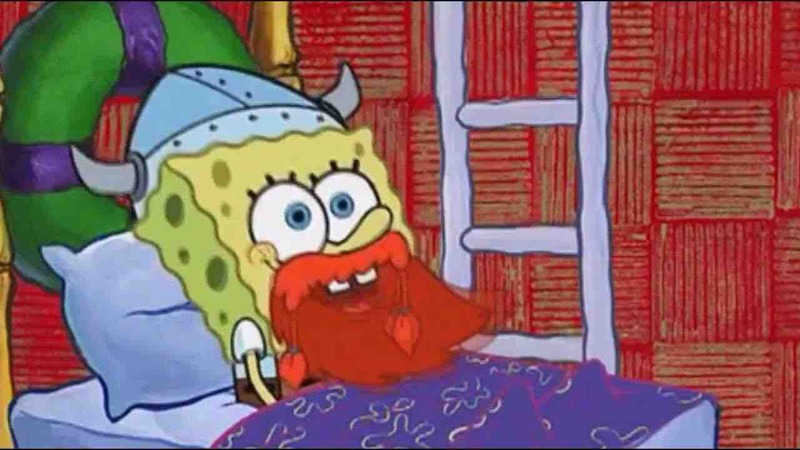 Before a certain sponge living in Bikini Bottom made the holiday known, this actually went through states to be passed as a holiday to help properly preserve and remember history. Mental health issues have decimated our planet as of late. I don’t use that word hyperbolically as 12% of the world’s population is impacted by mental disorders. This day is to spread awareness of the growing problem. The UN supports it, and over 100 countries celebrate it, which is always a good thing to hear. I can not emphasize enough how much admiration I have for professional athletes. The amount of work both physical and mental puts people in a position where they have to perform at maximum capabilities. Imagine someone being able to play for two different professional teams on the same day? Well in 1992 The Atlanta Falcons and Braves both played Deion Sanders, making him the first athlete ever to do so. Although Columbus Day now is celebrated by the United States on the 2nd Monday in October, that wasn’t always the case. Columbus landed on October 12th, and as such the holiday was celebrated on that date until 1971. Regardless of who gets off for the day and when it should be celebrated, Columbus solidified his spot in history in 1492. Failure doesn’t always have to be a consistently bad thing. If one learns from the faiures, success is more likely to happen. I’m not the first person to advocate for learning from failure and I certainly won’t be the last. Today is the day to reflect, laugh about, and learn from failure. This week had a heavily emphasis on exploration. Not only in the literal sense with people like Columbus, Erikson, and Frobisher (his accomplishments are celebrated in Canadian Thanksgiving) but also in the metaphorical sense of exploring failure and mental health. I believe an important takeaway from this week is to keep exploring. Even when you see overachievers like Deion Sanders and critics like Simon Cowell, follow your own path.